The Nook’s coaching staff has contributed to the success of many of the area’s top baseball players because the Nook Baseball Academy capitalizes on each player’s potential. The coaches behind the academy have been beginners and have been professionals, so they understand what it takes to reach the top. Our Coaching development program provides opportunities for our coaching staff to sharpen their coaching skill-set and broaden their knowledge to ensure our athletes are getting the best training available. With great training comes great success! 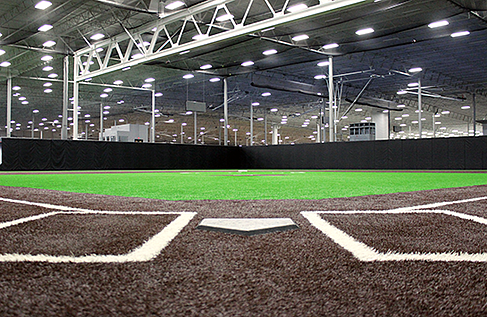 Spooky Nook Sports takes baseball and related training to the next level with an advanced facility that will accommodate the needs of every player, from beginners to professional levels. And by focusing on nutrition, sports psychology, speed and agility training and injury prevention, results can be expected.